resulting in improved texture and appearance. 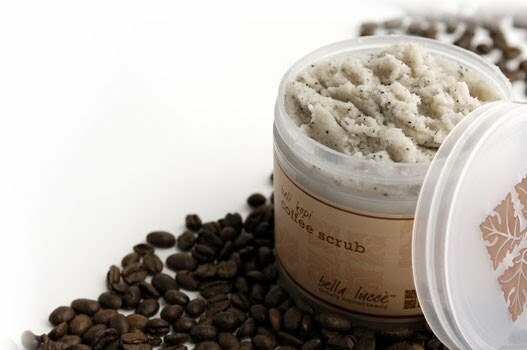 Body scrubs help remove dead skin cells that make the skin look dull. 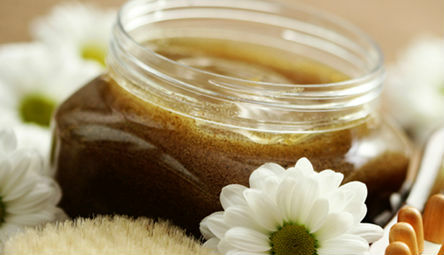 Here are three bodylicious treatments that will leave your skin feeling soft and smooth. In a large bowl, mix all ingredients together to form a paste. Apply the paste to damp skin. Massage gently in a circular motion to slough off dead skin cells. Rinse with warm water. Mix all ingredients together except for olive oil. Add olive oil gradually to form a paste. More olive oil may be added as needed. Apply to damp skin and gently rub in a circular motion. Rinse with warm water. Coffee helps redistribute fat cells and reduce the formation of cellulite. Mix all ingredients together. Apply the scrub to damp skin. Rub it in circular motions to distribute fat cells underneath the skin. Shower using warm and cold water in alternation.